Lulu's Garden: Lulu v Hedgehogs. Who will be the winner? Hedgehogs are pretty low maintenance when it comes to their home, they just want a quiet corner of your garden with a pile of leaves and some logs. If you are feeling generous you can buy a bespoke hedgehog house. Lulus are slightly more demanding when it comes to a home. We like a proper roof, a cosy bed, some toys and even a TV to watch! I wouldn't be happy if I had to sleep in a leaf pile! Result: Lulu's are definitely higher maintenance when it comes to a home! 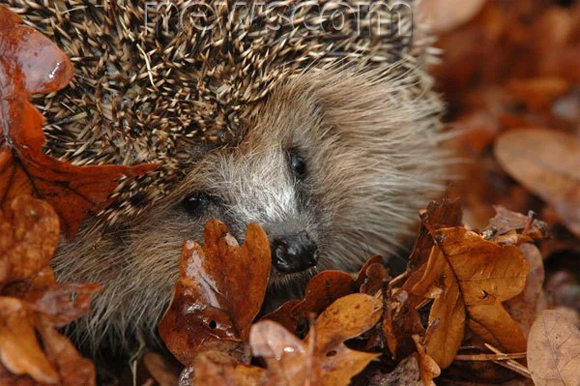 Hedgehogs have little fear of danger and you need to watch out for potential dangers in your garden such as holes or drains that they might fall into and keep them covered. 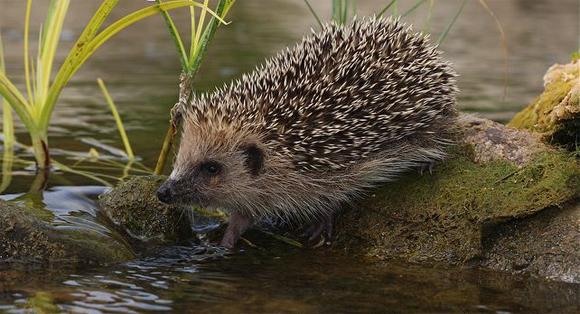 If you have a pond make sure it has at least one gently sloping side to it so hedgehogs can escape if they fall in. Lulus also have to be super careful of danger but I know my green cross code and not to speak to strangers. I sometimes fall into holes but normally they are just little and I can get myself out. I reckon I am a bit more streetwise than your average hedgehog! Result: Hedgehogs are not as savvy as Lulus so I win this one! Food and fresh water will encourage hedgehogs to return to your garden. They love stuff like cat and dog food (but not fish based foods) and fresh water. Never give them milk though as it gives them sore tummies. Yuck, please don't give me cat food for dinner, that is definitely for my cat Fudge. And I really like fish (and chicken curry and pasta and pancakes, though not at the same time!) so I think I may be a little bit more high maintenance on this front. I agree on milk though, I don't want to drink that either Mr Hedgehog! 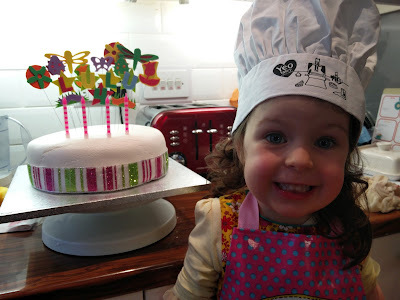 Result: I think it takes a lot more work to feed a Lulu! 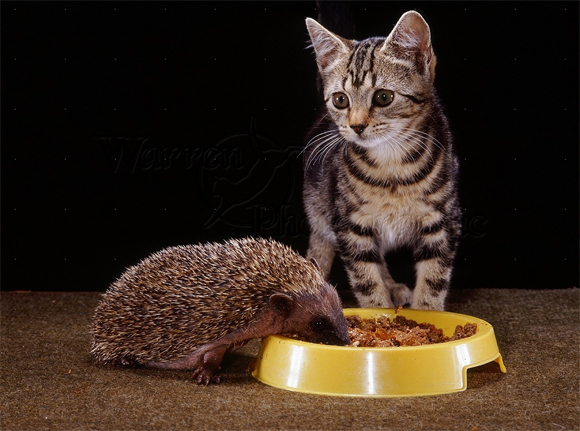 this kitty at a hedgehog eating her cat food! So, overall, it looks like I am more high maintenance than a hedgehog but I am cute too and not as spiky so I reckon that's OK. Happy Hedgehog Day and Happy Birthday to me!